With a portfolio of commissions for wedding photography extending over thirty years Doyle Photography can take care of all your still photography needs on your special day. Your wedding is the most important day of your life so it is important that it is recorded in a professional and unobtrusive manner and will provide you with an end product to enable you to maintain your memories for the rest of your life. Your day will be covered from the bride’s home to the reception and will include a complete record of this special day. 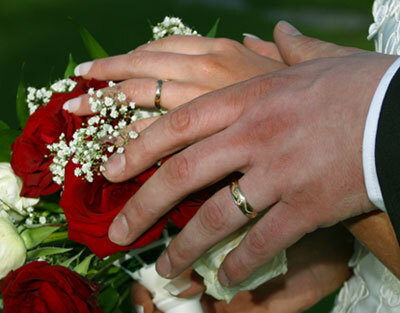 Packages are available to suit every couple so please feel free to contact us to discuss your special day. Copyright � Doyle Photography. All rights reserved.